Mahalo to our friends at Distressed Mullet for the great write up! 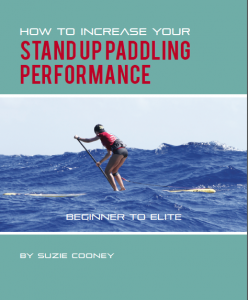 Please share this article with your downwind Maliko Run paddling fans and friends who share our passion. Again a special thanks to our friends of the Mullet at Distressed Mullet. Good info! Huge conditions, Man ‘o War and a shark too!?! My heart started pumping as I read the post! Mahalos Gregg for stopping by here today. Yes, Kevin had a big start out of Maliko that day. He’s tough as can be. You just never know what Maliko will serve you!